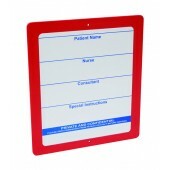 Patient Name Panels, have become an important tool within a hospital ward. Patient Name Panels, have become an important tool within a hospital ward. Now considered a necessity within a ward, the addition of name panels adds organisation, visibility and quality to a unit. 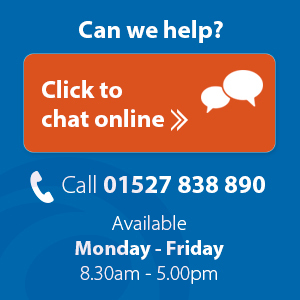 This allows immediate access to patients information, along with being able to update information quickly. 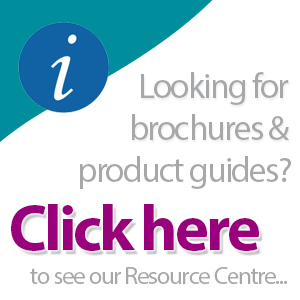 Saving time, saving money, helping you run a productive ward and releasing time to care.